Are available and may be used at our Irving location only. Planning a birthday, anniversary or special event? We can help you plan within your budget. We have a private facilities available for parties of 25 or more. We can host your rehearsal dinner, meeting, corporate event, and even your Softball team! Reservations recommended for parties of 20 or more so that we may handle your group in the manner you are accustomed to. In order to serve you faster, we will not hold tables during lunch hours. We appreciate this opportunity to serve you & hope you enjoy your dining experience with us. 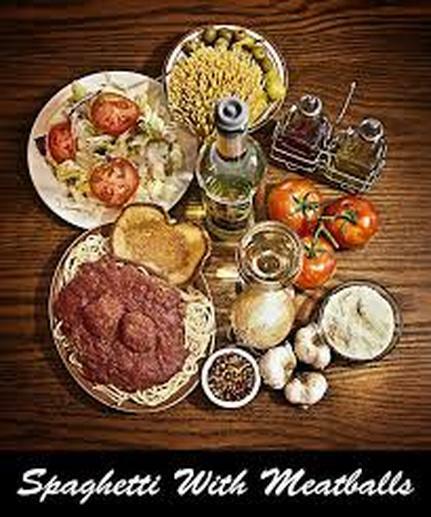 Our traditional Sicilian sauces & dinners are prepared fresh daily using local, quality meats, seafood, cheeses, and produce. Many hours of preparation are involved in your meal. 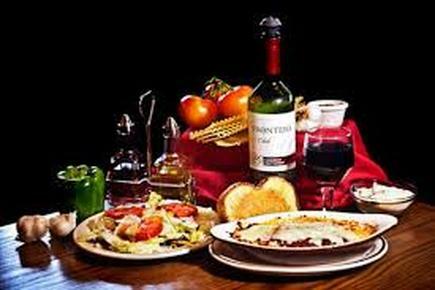 It has always been our policy to serve you top quality food at affordable family prices. Compare our products & our prices with anyone else & you will seldom, if ever, beat them. Come again soon & bring your friends! 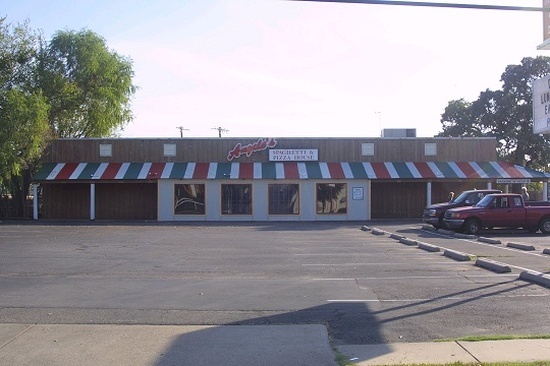 When you're in the Mood for Italian Food... A restaurant a family can still afford.